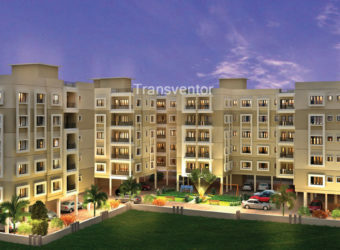 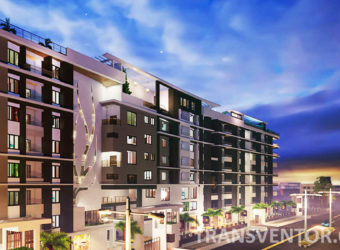 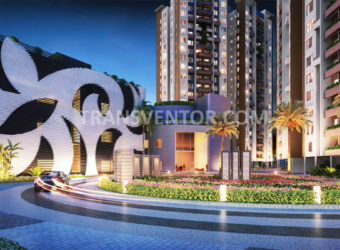 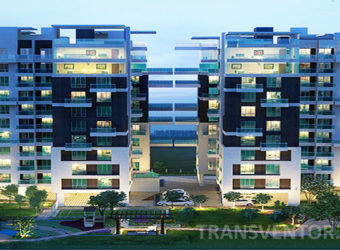 Located in Rajarhat, Kolkata, Meena Surya is a premium housing project launched by GM. 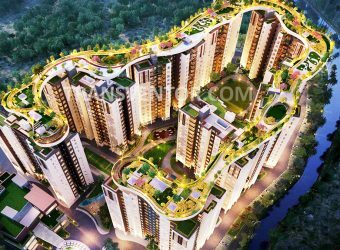 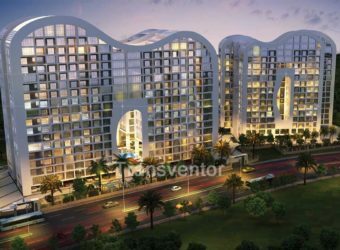 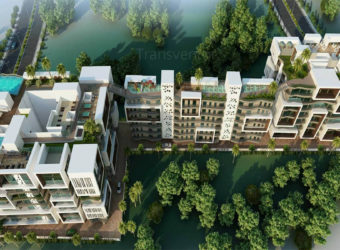 The project offers Apartment in 2BHK, 3 BHK.GM Meena Surya is inspiring in design, stirring in luxury and enveloped by verdant surroundings. 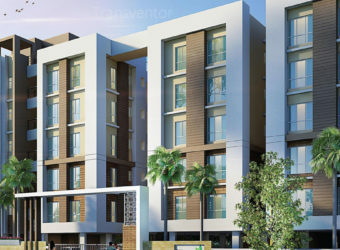 GM Meena Surya is in troupe with many famous schools, hospitals, shopping destinations, tech parks and every civic amenity required, so that you spend less time on the road and more at home. 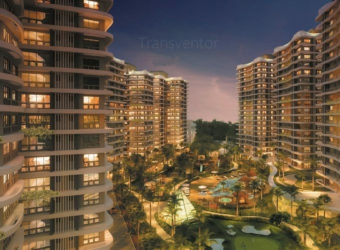 Assurance of Leading Developer GM Group. 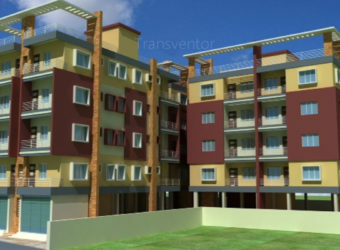 Well Designed Readty to Move Apartments. 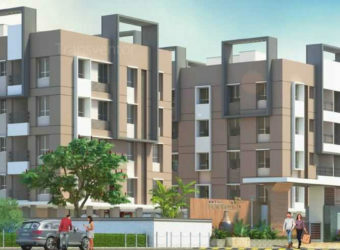 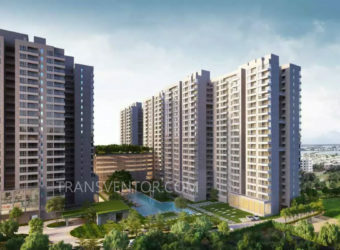 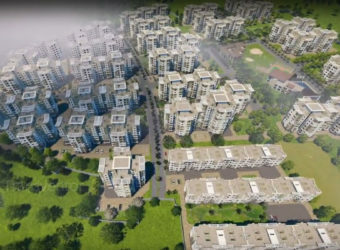 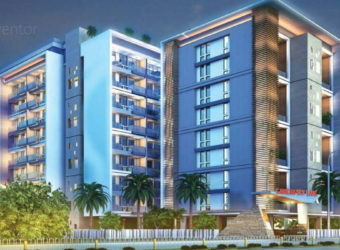 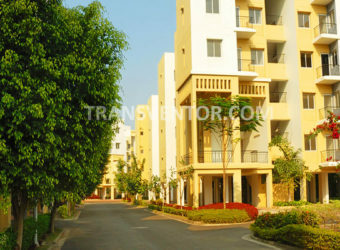 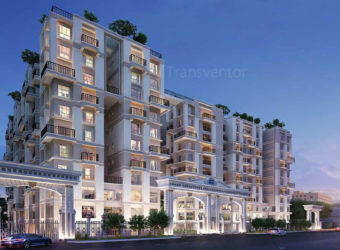 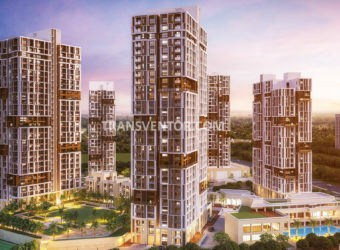 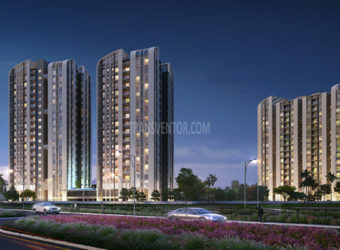 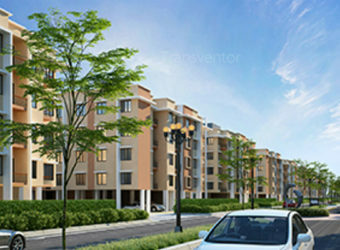 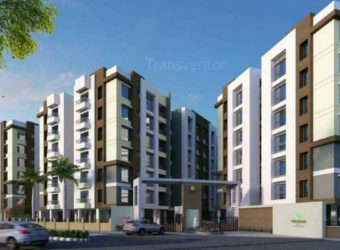 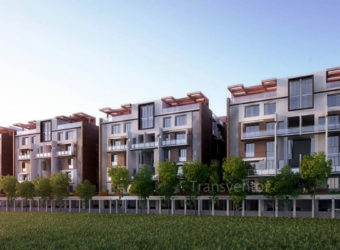 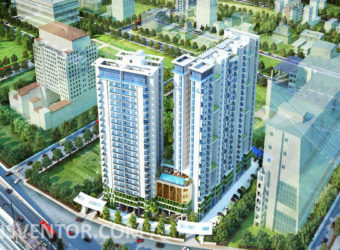 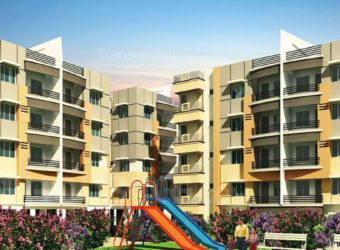 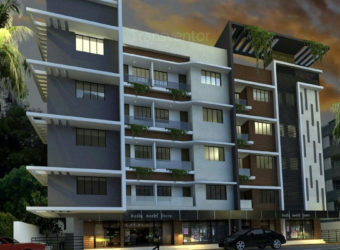 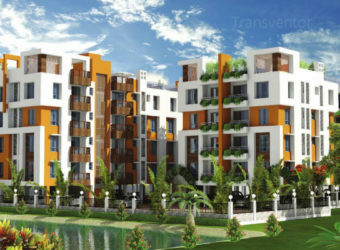 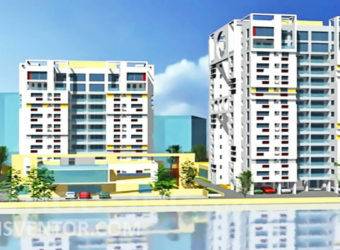 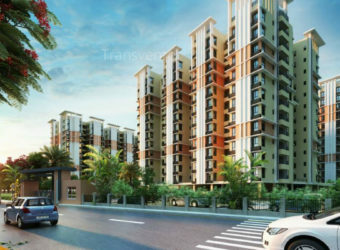 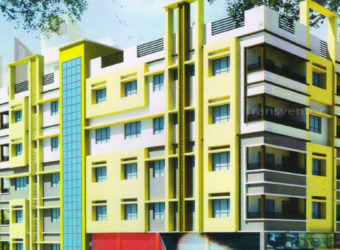 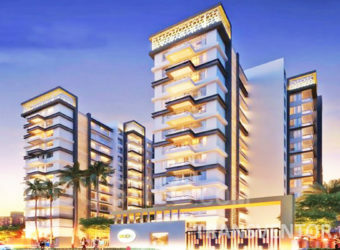 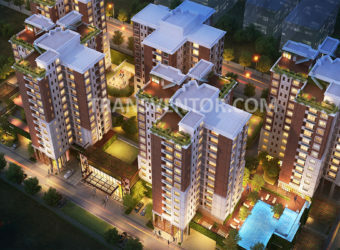 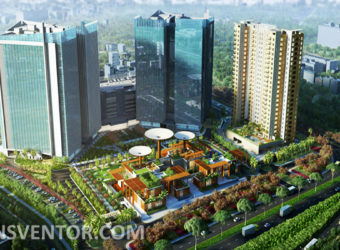 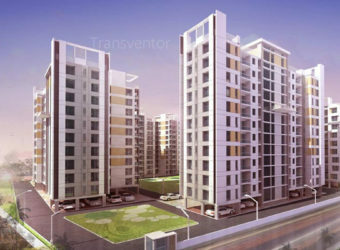 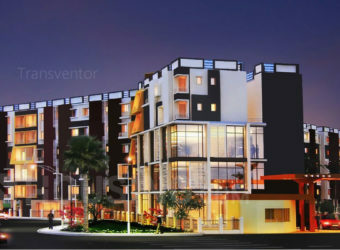 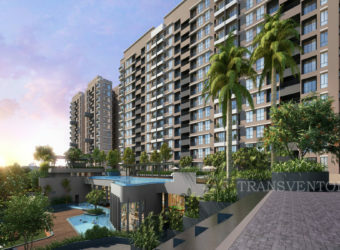 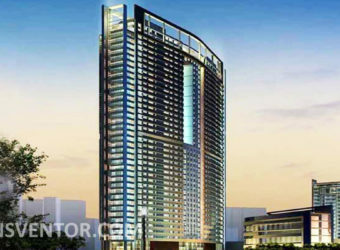 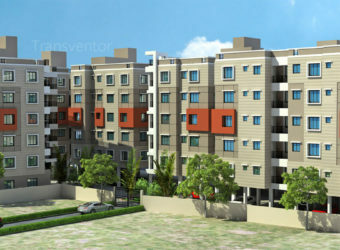 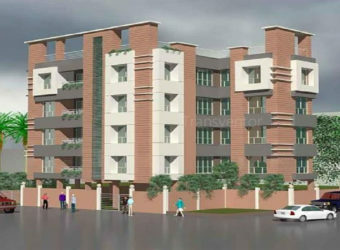 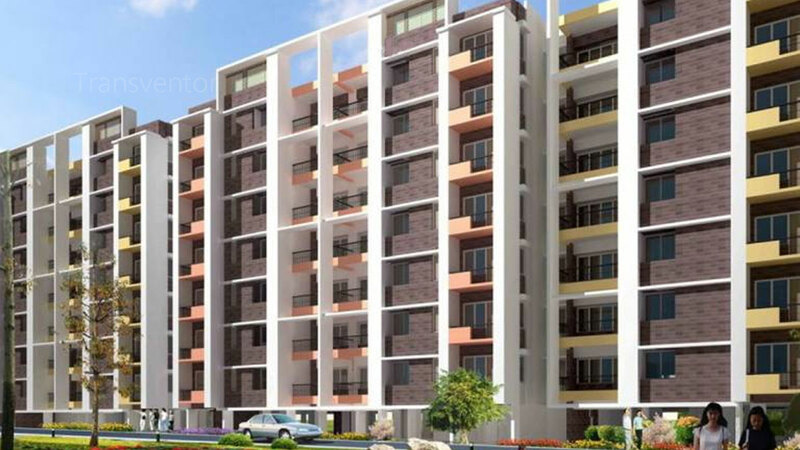 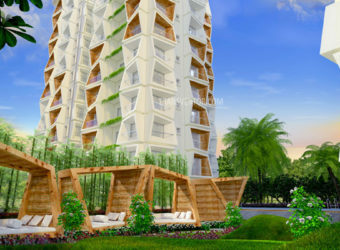 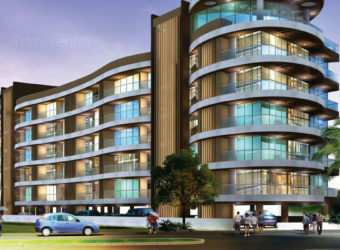 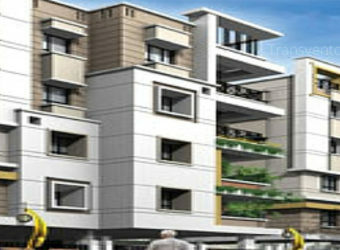 Interested to Buy Property in GM Meena Surya ?